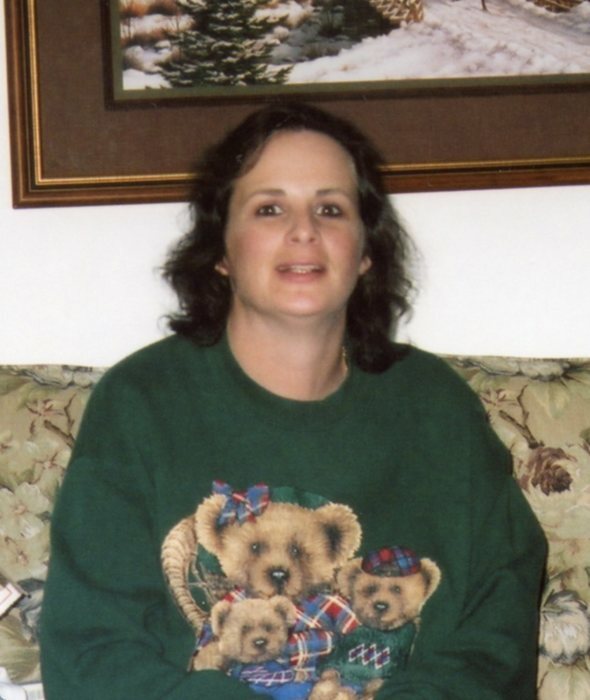 Andrea C. Feest, 50, of Sturgeon Bay, passed away as the result of a heart attack on Jan. 31, 2019. She was born to Clayton and Mary Feest and grew up on the family farm in the Maplewood area. Andrea will be missed and remembered by her brothers and sisters and their families: Joe (Beth) Feest of Franksville, WI; Steve (Heidi) Feest of Sturgeon Bay; Kristy (Gary) Barrett of Port St. Lucie, FL; Patty Tebon of Kolberg; and Carla (Bryan) Ritter of Sturgeon Bay; as well as aunts, uncles, cousins, nieces, nephews, and friends. Her life will be honored with a time of sharing and visiting on Saturday, Feb. 9th at the Forbes Funeral Home in Sturgeon Bay. Friends and relatives may call from 1:00 to 4:00 pm that day. A memorial fund has been established in her name.